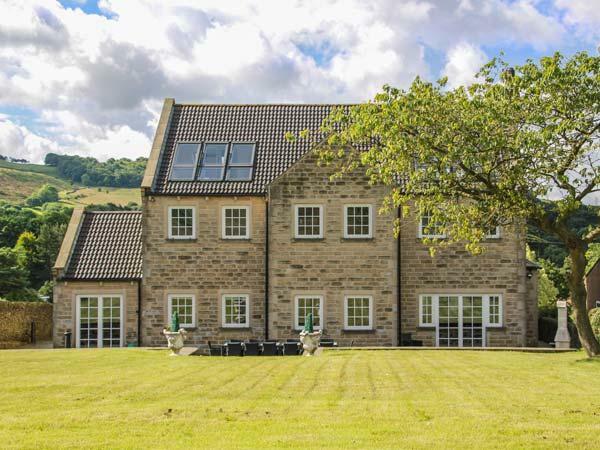 Key features and reviews for Crosland Cottage, find opinions and thoughts from previous guests for Crosland Cottage, a 2 bedroomed cottage in Holmbridge. 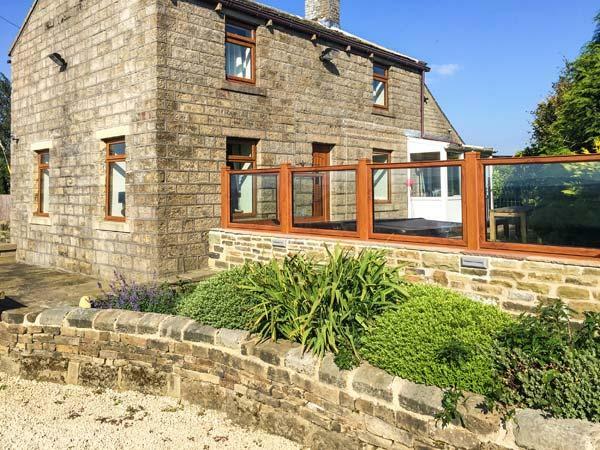 Catering for 4 guests, this cottage is perfect for a relaxing holiday in Kirklees and you can see reviews and photos here. 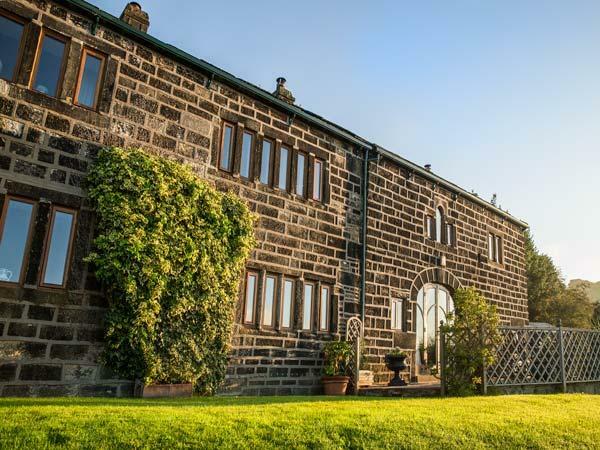 Maximum total of 4 individuals can be accommodated at Crosland Cottage in Kirklees. Crosland Cottage in Holmbridge has 2 bedrooms. 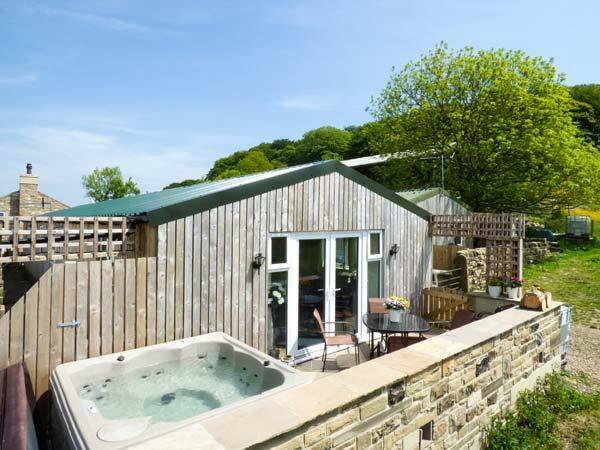 Crosland Cottage is holiday home offers 1 bathroom. Crosland Cottage does not accept dogs. 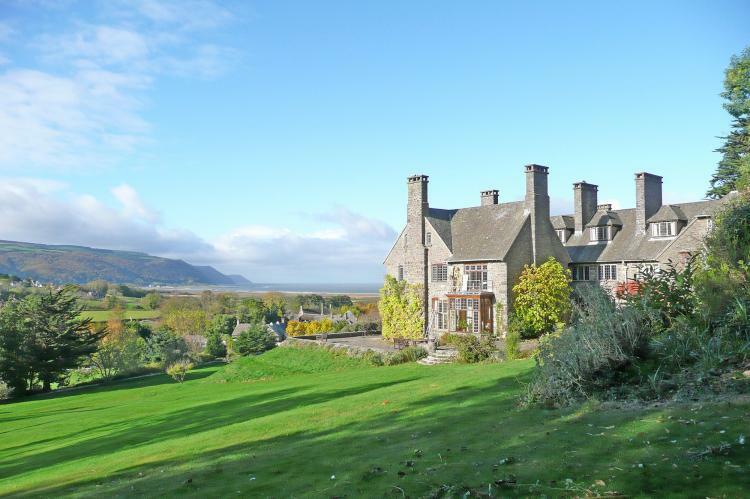 Crosland Cottage is a child friendly holiday let. 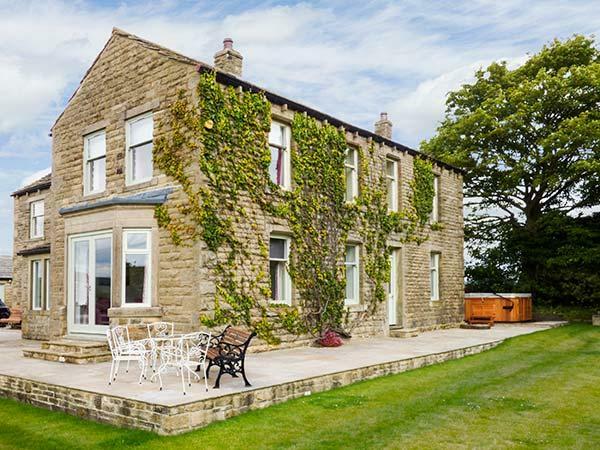 Crosland Cottage in Kirklees provides WIFI. 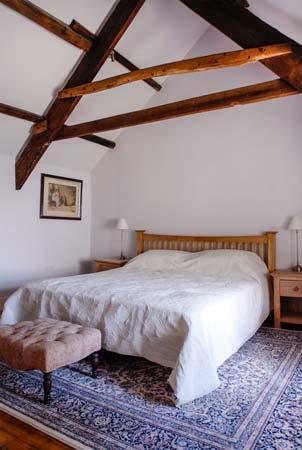 Bed linen included at Crosland Cottage. Crosland Cottage has a garden. Fabulous place to stay. Very comfortable felt like home. It had everything we needed. We were able to Walk all over. The garden was perfect for afternoon tea. The sitting room was a great place to curl up with tea, a book, and great company. Would absolutely go back! Cottage is lovely, small but really cosy and extremely well equipped. 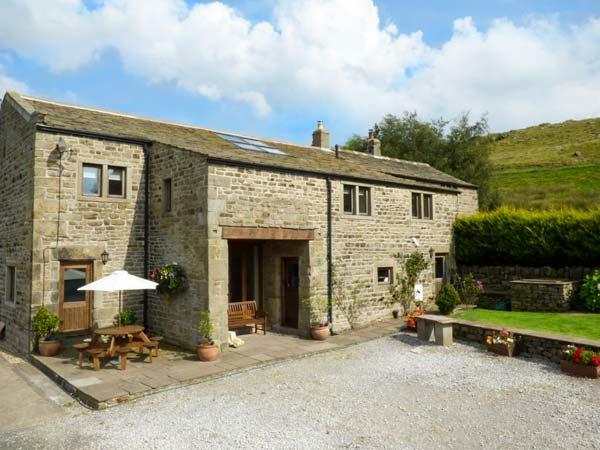 It is only a 20 minute walk from Holmfirth and is in a very quiet and pretty area whilst still being handy for buses if you don't want to walk in to Holmfirth. Hope to visit again soon!